clear lacquered for JK2101-8-0 model. alto SX90R, alto MKX and alto ST serie. black nickel-plated and clear lacquered finish. black nickel plated and silver plated finish. *Delivered for any purchase of the SX90R and Shadow models. *Delivered for any purchase of the following instruments: alto SX90R, alto MKX and alto ST serie. *Delivered with any purchase of the following instruments: alto SX90R, alto MKX and Alto ST serie. solid silver and clear lacquered finish. 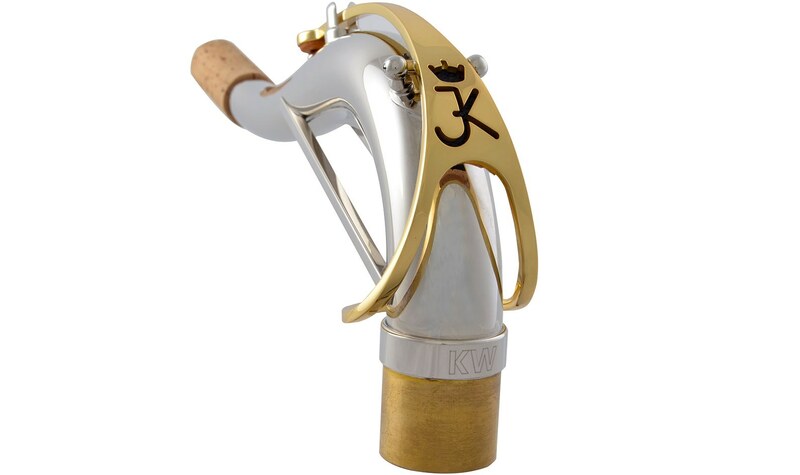 nickel Plated Finish, Gold Lacquer Key. *Delivered for any purchase of the tenorSX90R and tenor MKX. black nickel plated and clear lacquered. *Delivered for any purchase of the tenor SX90R and tenor MKX. black nickel and silver plated finish. *Delivered for any purchase of the SX90R Shadow model. copper and gold lacquered finish. clear lacquered finish for the JK3101-8 model. *Delivered for any purchase of the following instruments: baritone SX90R, baritone SX90 and baritone ST serie. black nickel plated and clear lacquered finish.